Express Global Logistics Pvt Ltd (EXG) India is a project specialist company established in 1946 with headquarters in Mumbai, India. Catering to the continuous requirements of oil and gas sector, Express Global Logistics Pvt. Ltd. has once again executed an Air Charter Shipment from Mumbai to Jakarta. 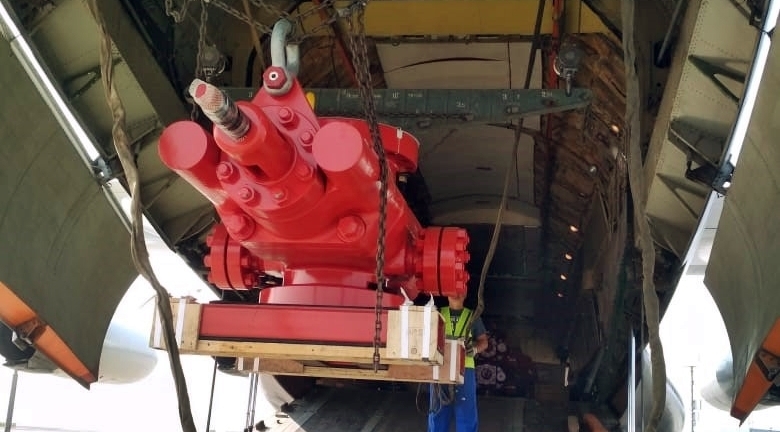 The high-value cargo comprised of 17 packages weighing 27 MT, which proved a challenge in and of itself due to complex handling procedures, acquiring special permissions for equipment in the airport and operating within tight time-constraints.